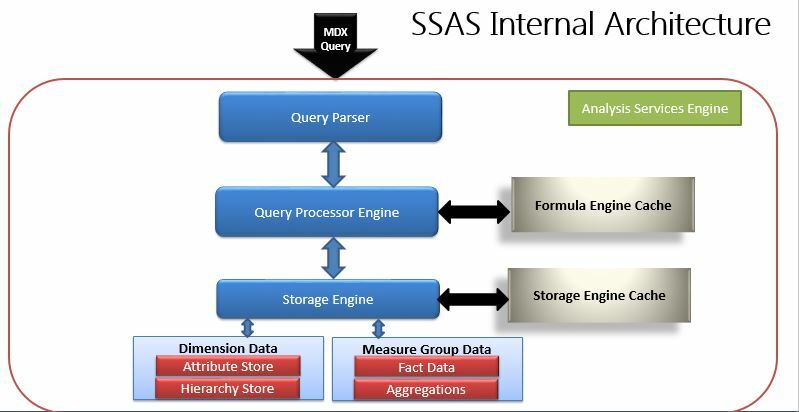 Microsoft SQL Sever Analysis Services (SSAS) enables you to analyze large quantities of data. With it, you can design, create, and manage multidimensional structures that contain detail and aggregated data from multiple data sources. To manage and work with Online Analytical Processing (OLAP) cubes, you use SQL Server Management Studio. To create new OLAP cubes, you use Business Intelligence Development Studio. Develop Cube using Cube Wizard. Pre-requisite / Target Audience: Basic working knowledge of SQL Server like working with tables, views, stored procedures etc is required. 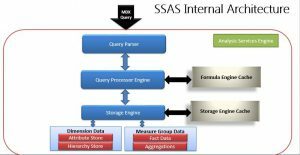 Upon completion of this course, successful participants will be able to use SSAS to deploy an Analysis Services database with multiple levels of security for data mining.